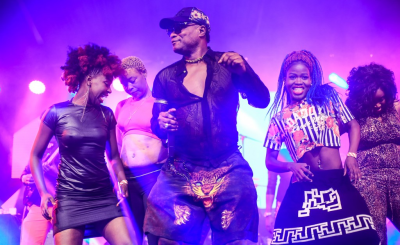 The popular rhumba maestro Koffi Olomide has been barred from entering Zambia because of the many criminal allegations against him in Zambia and France. The allegations include assaulting photojournalist Jean Mandela in Zambia during a previous tour. 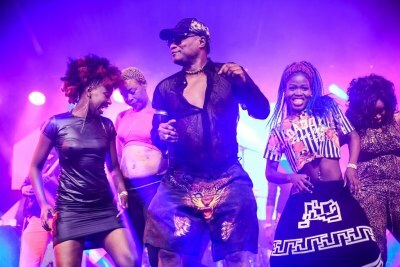 He was accused of sexually assaulting his dancers, kidnapping them and employing them without valid permits in France. 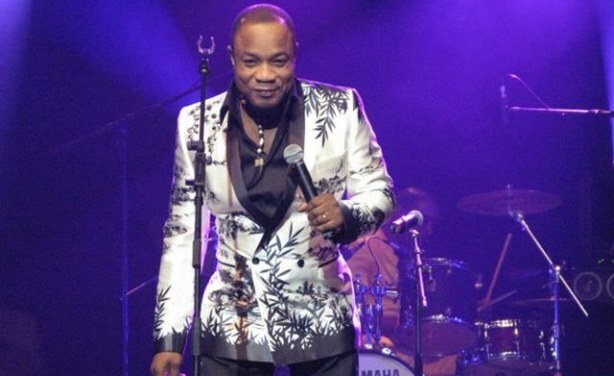 However, Zimbabwe will host the singer as he is set to perform at the Harare International Conference Centre on August 3.